You can Drive To This Property on the newly installed Road for Treeline way. Driveway has been started too for the Property. 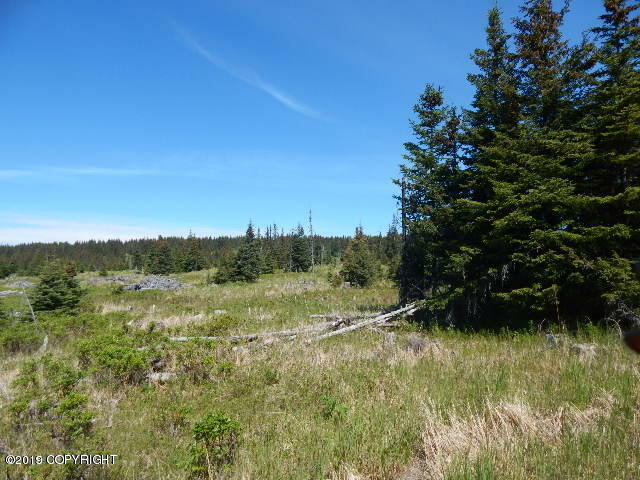 5th wheel to stay in for weekend getaways or live in on the property while you develop this large Private meadowed parcel only minutes from town!